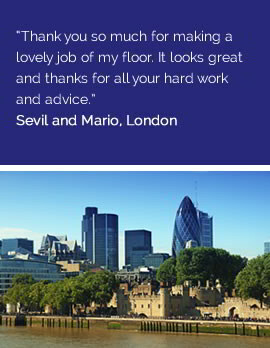 We provide London homeowners and commercial businesses with the ultimate in flooring choice and installations of exceptional quality at hugely competitive prices. Our flooring installers and carpet fitters are perfectly suited to provide a comprehensive service that provides the full floor installation you require. With a range of designer flooring available for you to choose from, we have exactly what you need to be able to have the perfect vinyl or wood flooring for your property. With thousands of new carpets, vinyl, laminate flooring, carpet tiles and real wood flooring options to choose from, and time-served fitting teams with nearly 40 years’ experience, we provide the ultimate flooring service. Our exceptional designer flooring will ensure that you get the best feeling beneath your feet from your new floor installation no matter the size or complexity, be it Karndean, Ryalux, Westex or Axminster. 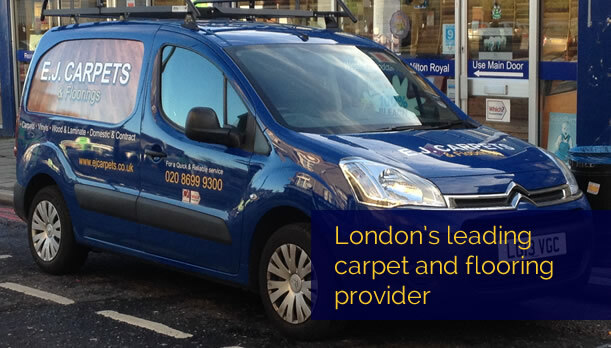 Call us today on 0208 699 9300 to go through your own floor installation requirements with our specialist carpet fitters and flooring installers. From a new carpet or vinyl flooring to carpet tiles, wood flooring or laminate flooring; we provide a professional designer flooring solution. No matter how much you spend on your designer flooring if it’s not fitted correctly it won't last and will disappoint guests and homeowners alike. Wood flooring if not fitted tight or correctly can loosen and create gaps; new carpets that aren’t stretched correctly or to the right length will wear quicker. Our floor installations team are highly skilled, fully qualified and incredibly experienced, guaranteeing you a new carpet, vinyl, carpet tiles, laminate or wood flooring installation of the highest quality every time. 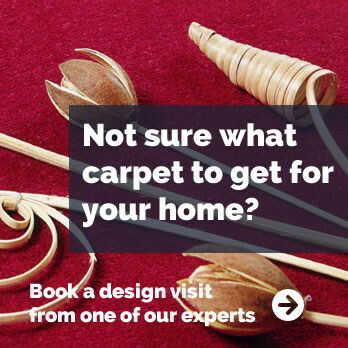 Our carpet fitters and wood flooring installers are all fitted with the tools and knowledge they need to be able to provide the best service in giving you the best designer flooring for your property. 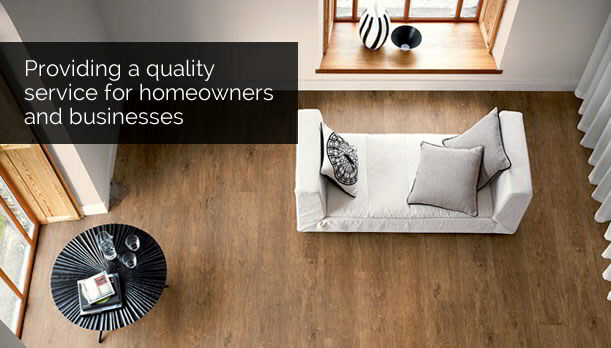 Your new carpet, wood flooring or vinyl flooring will be installed to a professional standard to ensure it lasts the longest possible time and provides an appealing look for any customers, guests and homeowners. We are a family run business offering the traditional family values of competitive prices and a customer-centred approach that is flexible and friendly. Our team of carpet fitters and wood flooring installers have nearly forty years of experience in the flooring industry, so there is nothing about carpets, real wood, vinyl or laminate flooring that we cannot deliver for you or advise you on. With a range of carpet tiles, wood flooring and many other flooring solutions available for you to choose from, there is always something that will suit you and meet your requirements. 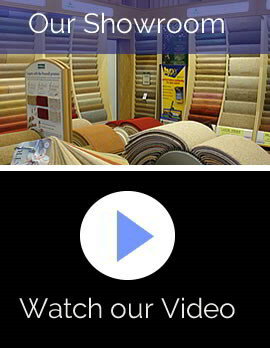 Come visit our showroom today and have a look through our range of carpets or laminate and vinyl flooring solutions that will surely catch your eye. As London’s leading carpet and designer flooring specialists, we have developed close working relationships with many of the UK’s leading manufacturers, including Karndean, Ryalux, Westex, Greendale Carpets & Floorings Ltd and Axminster. These long standing relationships enable us to stock our designer flooring products at great discounts and pass the savings on to you, our customers. We even offer an entirely bespoke flooring service. Our custom colours service allows you to have complete control over your new carpet's style and colour, making it quick and easy to match these to your home or office’s existing appearance. If you are unsure as to the best design specifications for your property, our expert floor installers are always on hand to advise you further; from laminate flooring to beautiful wood flooring, our professional carpet fitters and floor installation experts will be more than happy to speak to you about your bespoke flooring choice. Our carpet fitters and expert flooring installers have had many years of experience in this industry which has required them to complete projects that are in a range of sizes and have required different specifications or products. We can surely say that no job is too big or too complex for our experts and we are certain we will be able to provide the new carpet or perfect flooring solution for your property. Whatever brand or style of flooring you might need, EJ Carpet's professional floor fitting team will give you the very best quality service. From wood flooring, to laminates and new carpets, we have extensive experience in the industry to truly deliver every single time. This is why we are members of the Carpet Foundation and meet the approved code set by trading standards; we are trusted to fit your wood flooring, new carpet and safety flooring. For more information about our comprehensive carpet, vinyl flooring, designer or wood flooring services, please do not hesitate to contact us. 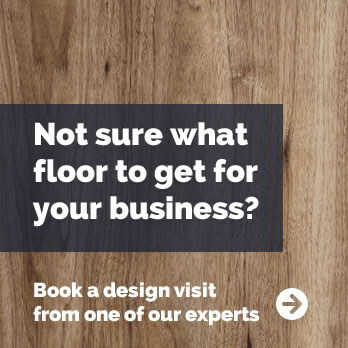 To accurately match your new flooring to your home or office space, take advantage of a free visit and no obligation floor installation quotation from one of our estimators. Just call us today on 0208 699 9300 tell us what type of flooring you are looking for and we will bring the product samples to you. It's a great way of getting exactly the right colour and design; you can keep the samples for a few days to get used to them before ordering. We also give free advice and an immediate quotation where possible so you know exactly what it costs straight away. Based at our showroom in Forest Hill, we cover most of the South East and South West of London and surrounding areas, providing homeowners and commercial businesses with the very best in carpet, vinyl, real wood and laminate flooring. If you are in or around this area call to arrange a free home or office visit, or simply pop into our flooring showroom. Recent installation projects have been completed for customers in Dulwich, Beckenham, Lewisham, Streatham, Catford, Bellingham, Penge, Crystal Palace and Brockley. We have staff on the road every day and can usually visit you within a day or two. Telephone 0208 699 9300 during normal opening hours. Alternatively complete our short enquiry form if it’s out of hours and we will contact you the next working day. 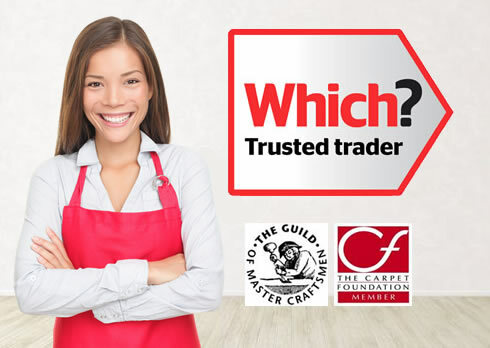 We are members of the Carpet Foundation and meet the approved code set by trading standards. We are also part of a large national buying group enabling us to compete on price with our competitors.